Repiping Specialist in your area. 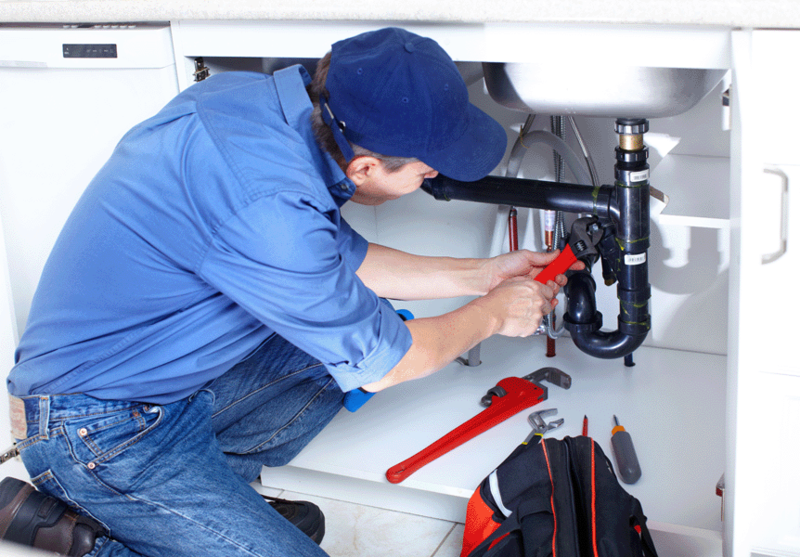 Are you looking for a plumber in Houston, Texas? If so, you are in luck, because Repipe Central offers all of the services you could possibly need. 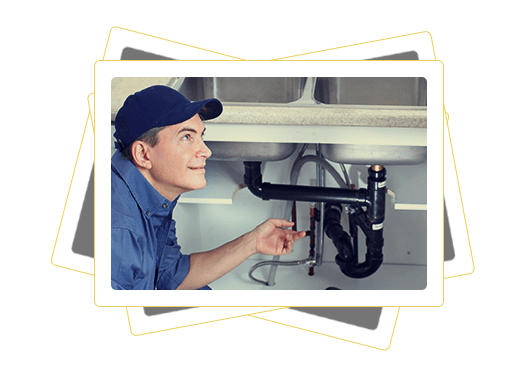 From residential plumbing, commercial plumbing and whole house re-piping to leakage detection and fixing leaks, we offer everything locals in Houston, TX need to have a plumbing system that works. Our re-piping service can help to eliminate the chance for problems such as pinhole leaks to occur, which can result from corrosion. 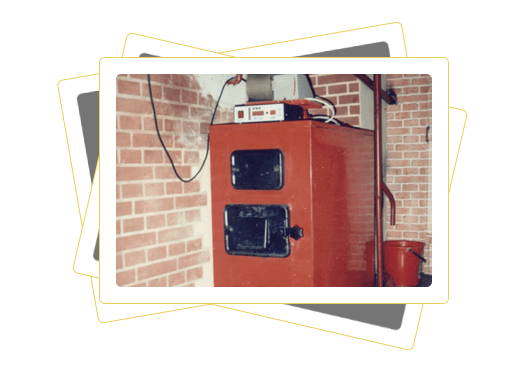 We are able to make the appropriate modifications to your hot and cold lines. We will make sure that the job is done with cleanliness and that we are finished as quickly as possible, so you don’t have to worry about being without water. 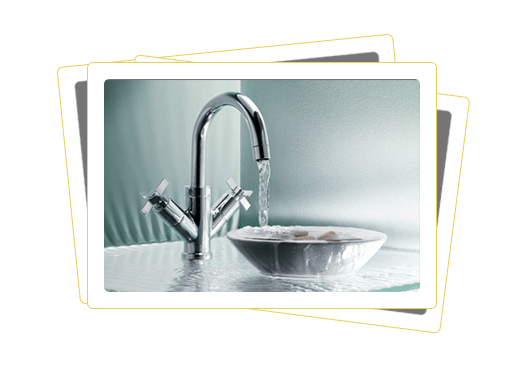 When you need a plumber that is highly rated by the local community, you need us. We are proud to be renowned as a full service plumber that is able to cut a minimal amount of drywall to get the job done. We aren’t intrusive – we just come out to do the job you need, and we make sure to finish up quickly. Same day service is something locals in Houston, TX appreciate and we are happy to provide it. Contact us to learn more or visit our location. Same day service for re-piping is important. Residential and commercial plumbing problems generally can’t wait. Luckily for you, we are available to come out the same day in Houston. We provide proven results. Our know-how can allow you to enjoy strong water pressure, clean water, less water loss and better water delivery. Call us! 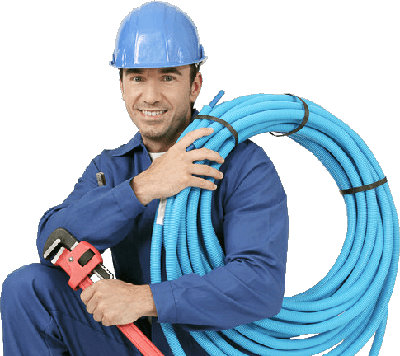 We have provided service to many customers over the years, some of whom were dealing with leaks and needed a repipe, and others who just wanted a quality plumber in Houston to check their system. We have the qualifications to do the job.